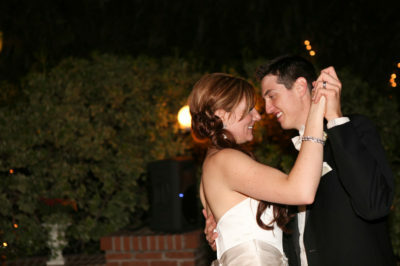 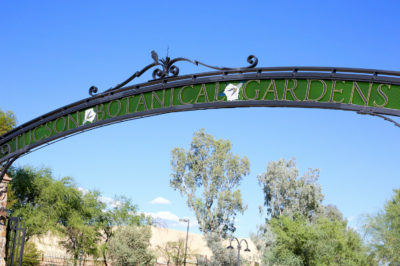 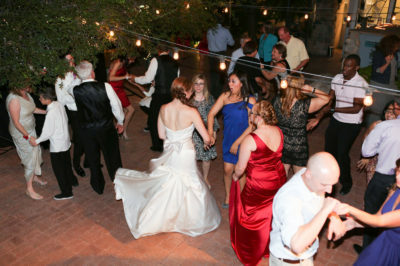 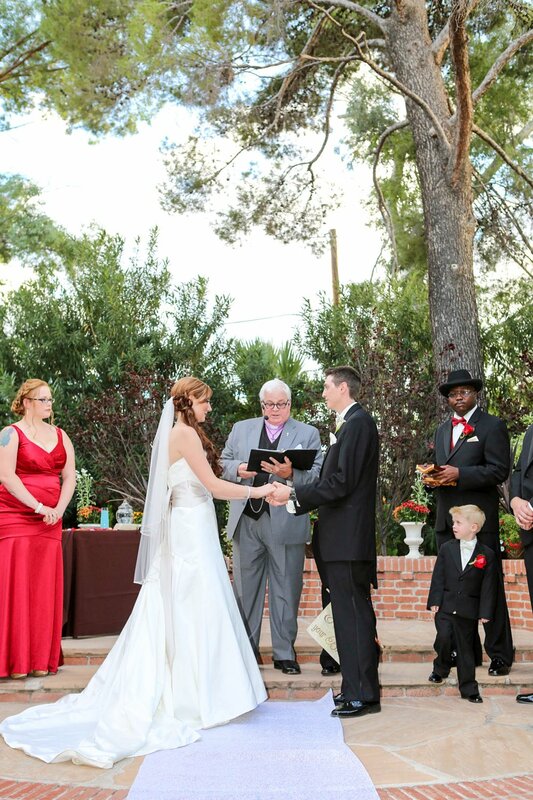 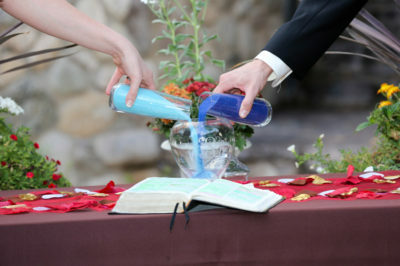 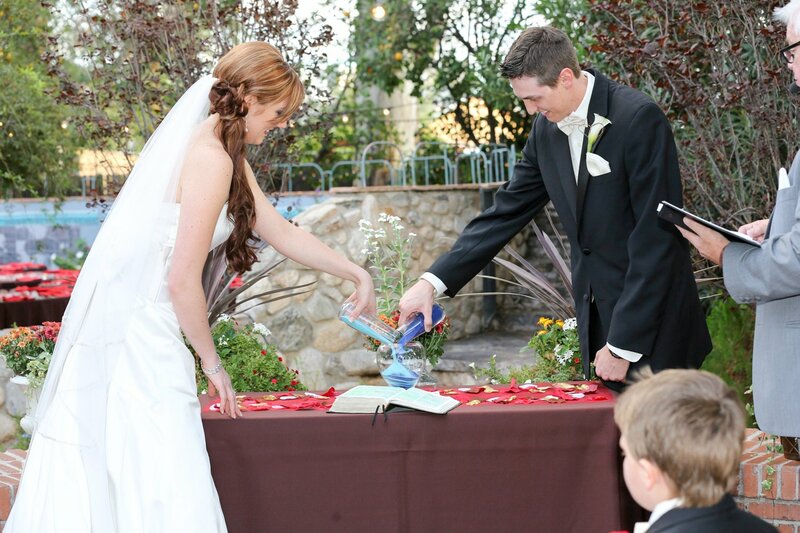 ﻿﻿Couples looking to completely surround themselves in the beauty of Tucson will love being married at Botanical Gardens. 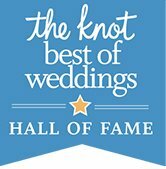 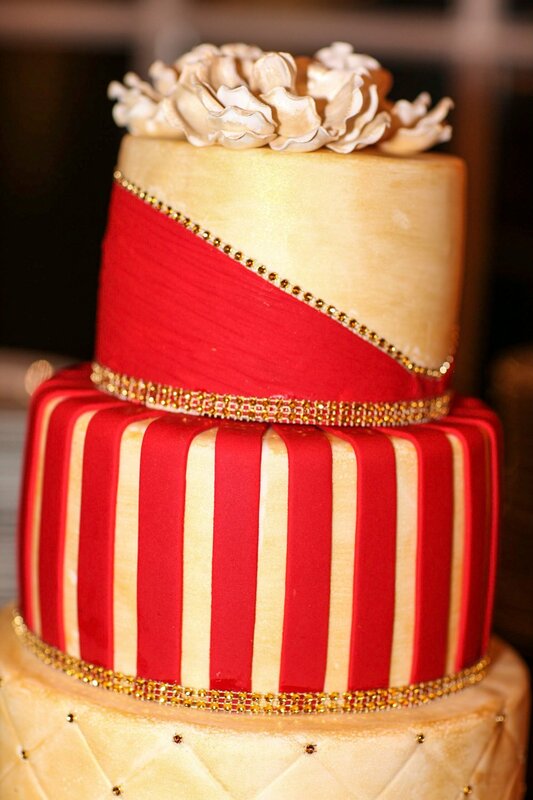 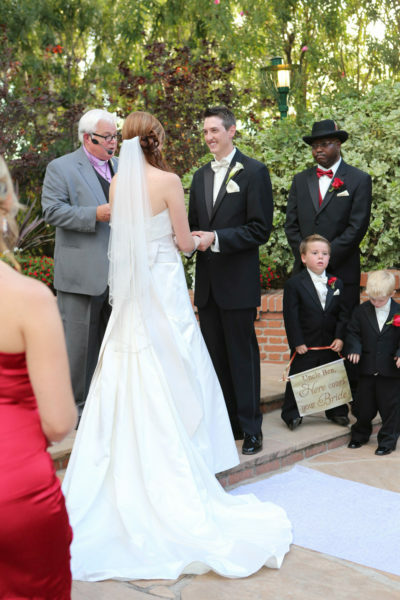 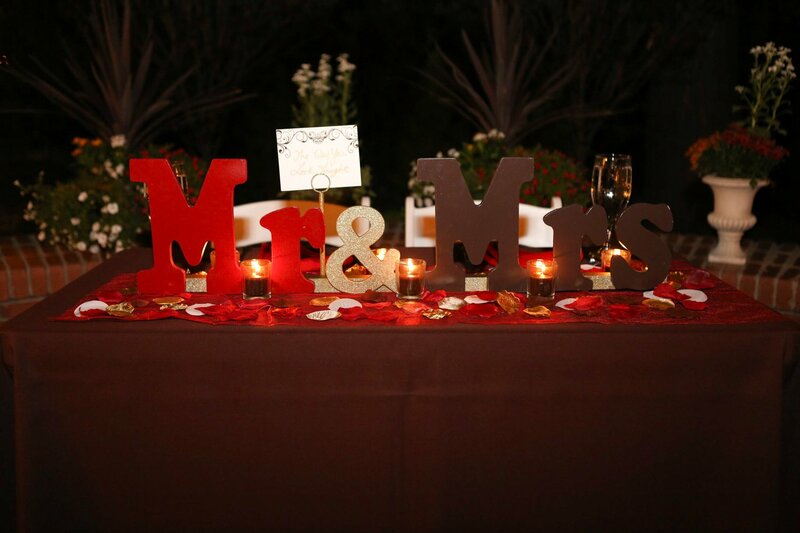 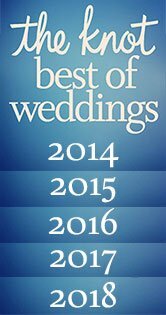 There are various indoor or outdoor ceremony and reception locations. All of the locations surround you in the beauty of the Botanical Gardens. In addition, couples can add on the Butterfly Magic Experience that will wow guests during cocktail hour. Have a drink and hang with butterflies- a great experience that will keep your guests happy and entertained. 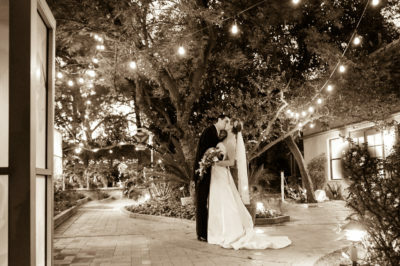 Likewise, the Botanical Gardens is also a lovely location for engagement photos. 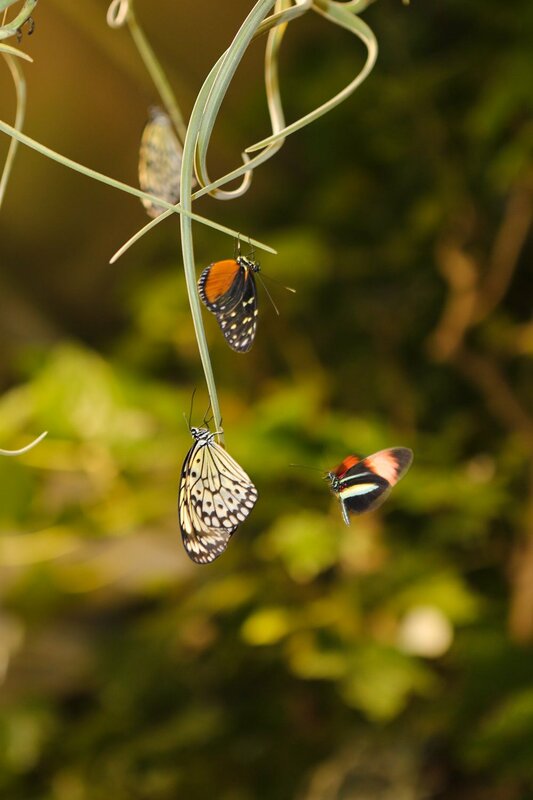 Couples can enjoy beauty at every turn during their session. As Tucson wedding photographers, we see the Botanical Gardens as a beautiful backdrop around every corner you turn. 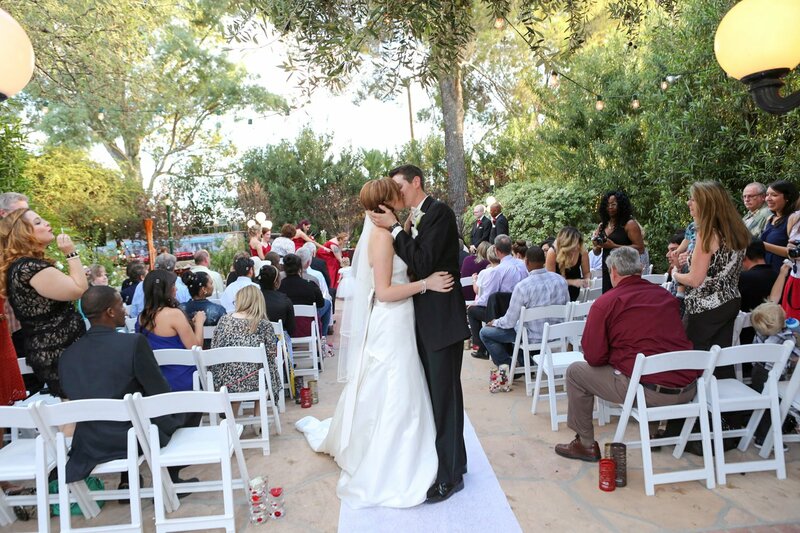 There is also a peacefulness that surrounds you unlike any other venue.